Home Renovation | Howebuilt - Howe Construction, Inc.
Home remodeling, home additions, kitchen & bath upgrades, and complete home renovation projects are more popular than ever. 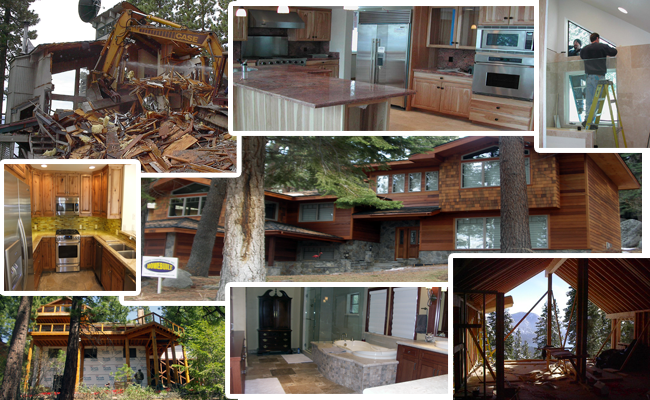 Howe Construction, Inc. has been in the home renovation business in the Lake Tahoe, Incline Village, Carson City, Dayton, Minden and Reno areas since 1969. Over the years, we have built great relationships with the different building departments, planning agencies, quality sub-contractors, suppliers, and designers; these solid relationships directly affect the quality product our clients seek and demand. We are an open, straight forward, honest company that isn’t out just for the fast buck. 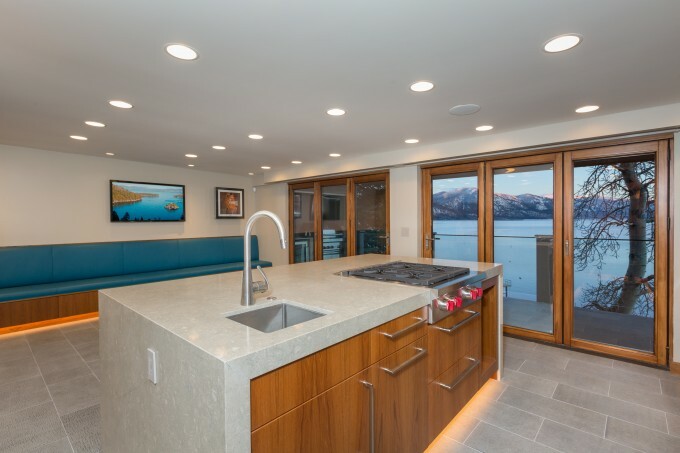 Our goal is to help our clients build their dream addition, home remodel, kitchen remodel, or complete home renovation with quality products and craftsmanship resulting in happy satisfied clients who will hire us again and refer us to others. We take pride in our approach of working with our clients and the outstanding reputation we have earned over the years. You can learn more by visiting our About Us and History pages. Click/Tap to visit our Home Remodel gallery.